First, we would like to give our gratitude to everyone for your continued support. We’ve got some great new items coming to our lineup on July 25th, 2018. This is our 4th collaboration flight with Rie Hoshino. 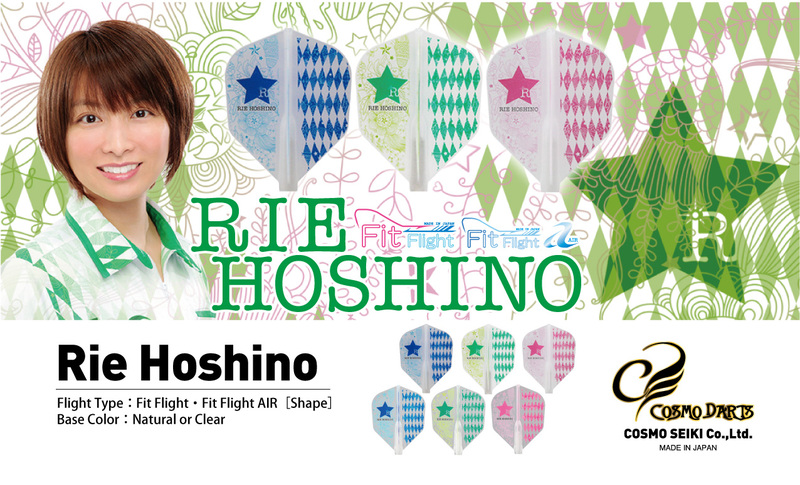 Become a star with Hoshino’s flights! You can get them in Shape. Both Fit Flight and Fit Flight AIR versions are available. 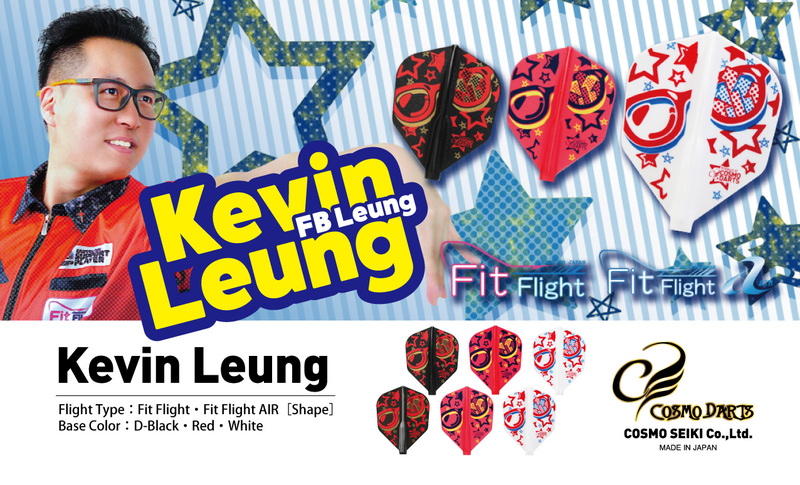 This is a collaboration flight with Kevin Leung. Based on his charming, distinctive glasses! 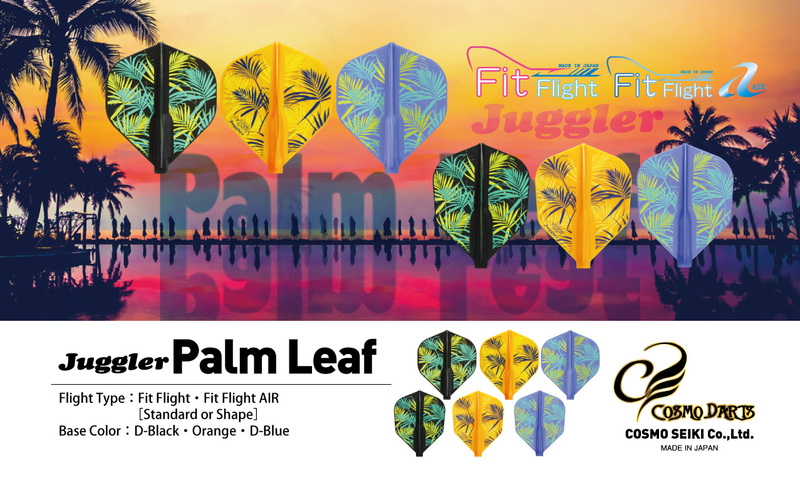 These will also be available in Shape, Fit Flight and Fit Flight AIR. These will also be available in Standard or Shape, Fit Flight and Fit Flight AIR. Bring the tropics to you this summer! * As this is a limited run, we thank you for understanding when it sells out. Please reserve or purchase one as soon as possible. These items will be available for purchase on July 25th, 2018. Get them while you can!